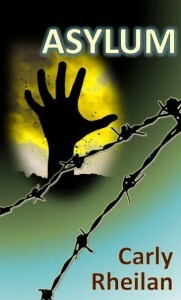 * Asylum (Mystery Deal of the Day, Sponsor, Crime Fiction, Noir) by Carly Rheilan. Price: $2.55. Genre: Mystery Deal of the Day, Sponsor, Crime Fiction, Noir. Rated 4.7 stars on 4 review. 219 pages. ASIN: B01N5RG8JD. 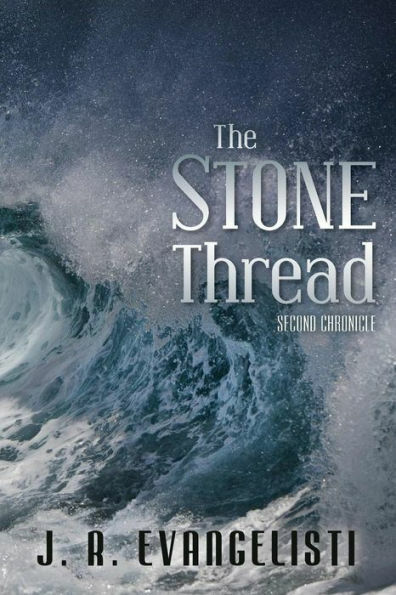 *The Stone Thread: Second Chronicle (Paperback) (Mystery Deal of the Day, Sponsor, A harrowing, suspenseful, and fast paced mystery) by J. R. Evangelisti. Price: $12.50. Genre: Mystery Deal of the Day, Sponsor, A harrowing, suspenseful, and fast paced mystery. Rated 4 stars on 3 review. ASIN: B009MP6YKO. *The Double Life of Tutweiler Buckhead (Paperback) (Mystery Deal of the Day, Sponsor, Crime Fiction, Urban fiction set in a real city) by Miriam Pia. Price: $20.97. 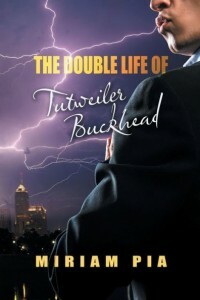 Genre: Mystery Deal of the Day, Sponsor, Crime Fiction, Urban fiction set in a real city. Rated 5 stars on 1 review. 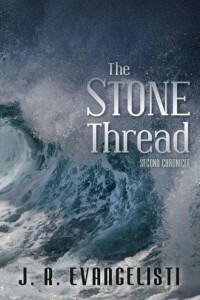 An ebook for $4.99 available from the author website! ISBN: 1628572256.